Gorgeous estate home plus showstopping custom horse facilities. Multiple guest cottages, attached & detached apts. and quarters. Two parcels for a combined 26.92 acres. 7 car garage w/ grease pit & hunter's den. Unbelievable custom details throughout. Media room, wine room and more. Custom horse facility that includes 7 custom stalls with runs, feed and tack rooms, washroom, 80x120 riding arena, fenced grazing areas, an pond. Just minutes to San Antonio & Boerne. You've got to see this place to believe it!  I am interested in 9226 Pony Express St, San Antonio, TX 78255 (Listing ID # 1164301).